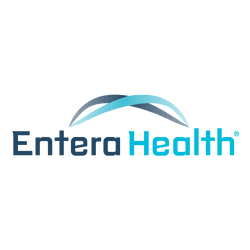 Dietary Management Of Chronic Diarrhea - Entera Health, Inc.
EnteraGam® is a powder that easily mixes into liquid or soft food. Once taken, EnteraGam® uniquely binds toxic microbial components in the gastrointestinal (GI) tract, preventing them from penetrating the lining of the intestine and causing a cycle of events that may result in common gastrointestinal symptoms. Patients who suffer from Irritable Bowel Syndrome with Diarrhea (IBS-D) and Inflamatory Bowel Disease take EnteraGam® to help better manage their condition. To learn more, visit www.EnteraGam.com. Contact us for more information regarding ex-US EnteraGam® commercial opportunities.